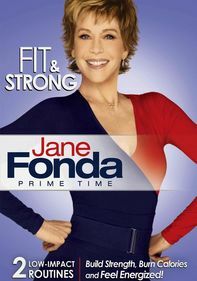 Celebrity fitness star Jane Fonda's comprehensive collection includes three programs for a complete-body workout: Abs Buns & Thighs, Low Impact Aerobics & Stretch, and Total Body Sculpting. Abs Buns & Thighs firms your stubborn lower body with two 25-minute routines ranging from beginning to advanced. 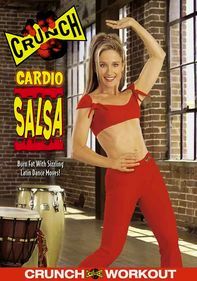 Burn fat and release tension with Jane's Low Impact Aerobics & Stretch, and tone and strengthen muscles with Jane's Total Body Sculpting program.